In the RLI / RLE units there is a throttle valve with a spring return actuator installed. 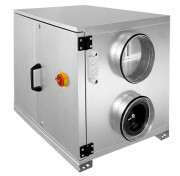 As a standard, the units are equipped with EU5 class panel filters at the inlet air inlet and EU7 at the inlet air inlet. 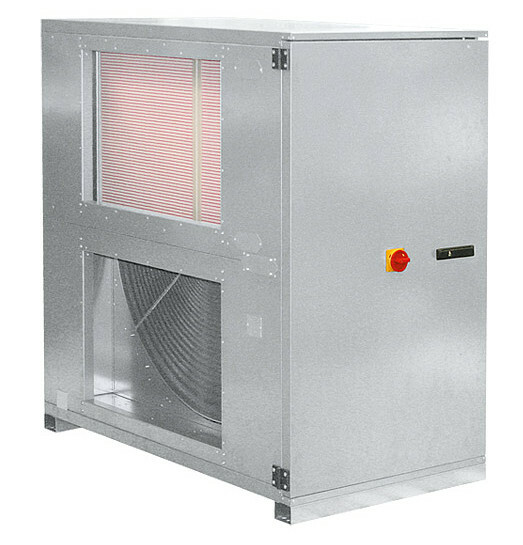 In order to control the state of contamination of the filters, pressure controls have been used, which are included in the automation equipment of the control panel. Exceeding the admissible values ​​will display a message informing you that filters must be changed. Heat recovery is carried out using a rotary exchanger. In the RLI / RLE type control panels, energy-saving JETTEC fans with motors adapted to be adjusted by inverters and JETTEC EC electronically commutated. The diagonal design of the rotor ensures the highest efficiency parameters in this class of fans. 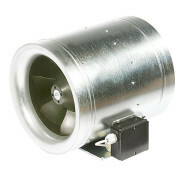 In RLE type units, JETTEC fans are supplied as separate components for installation in the duct. 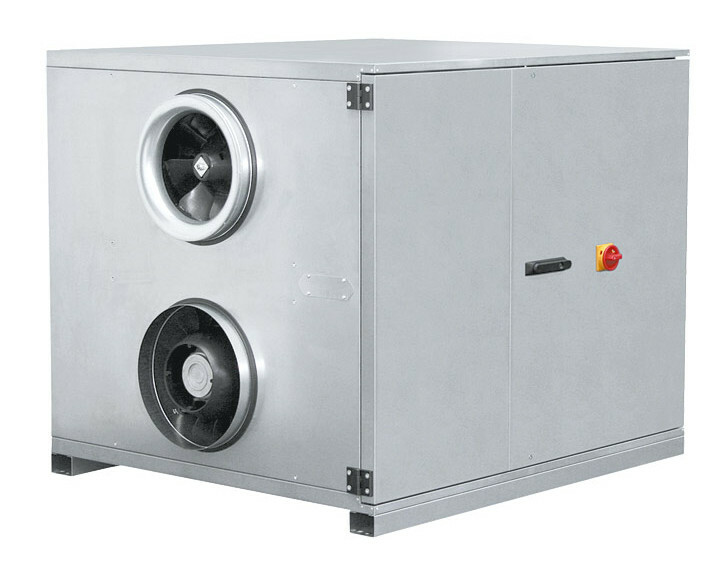 The efficiency of heat recovery in RLI / RLE units is up to 82%. The rotary exchanger used in them is made of wavy aluminum sheet wound on a cylinder. The rotary movement of the exchanger provides a belt-driven motor. The heat exchange plane resulting from rotational motion is much higher than in the case of standard cross-flow exchangers. The panels can be mounted on the roof using a roof cover (optional).